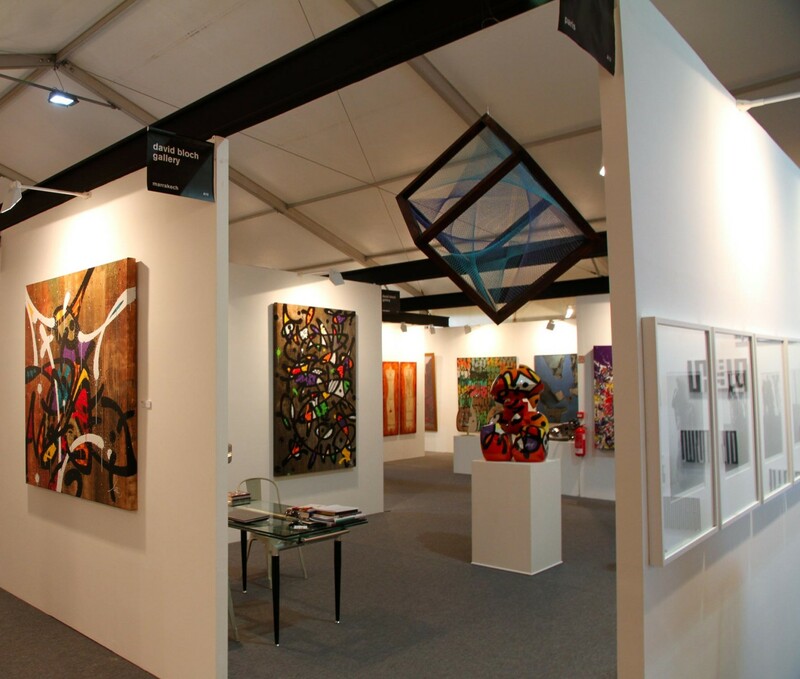 The first edition of Marrakech Art Fair runs from october 9 to 11 at the Palace Es Saadi. 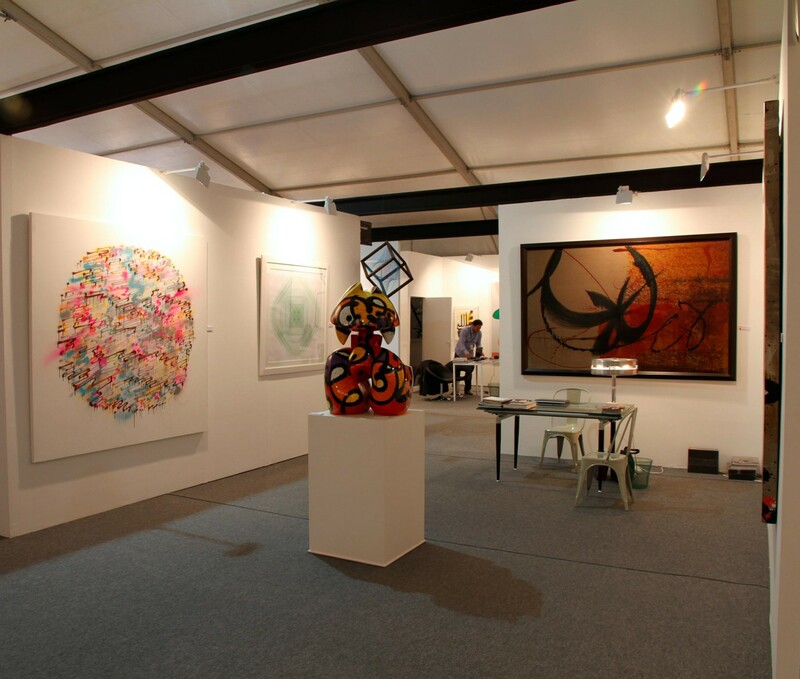 Forty international galleries meet up for collectors and art lovers for 4 days to present their findings. 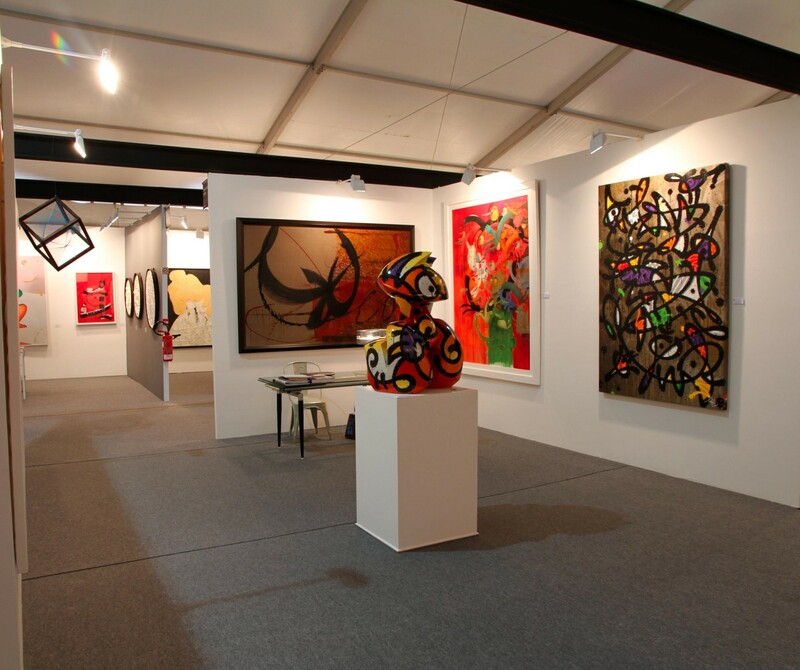 In the program: modern art and contemporary art through creations and works of art of the twentieth and twenty first century.